This entry was posted on April 27, 2010 at 8:02 pm and is filed under Crossfit Philosophy, CrossFit Workouts, Uncategorized. You can follow any responses to this entry through the RSS 2.0 feed. You can leave a response, or trackback from your own site. Great post Annie! I often use the word try (especially when it comes to Rx’d weight) and I never thought of it as giving myself an out… but it’s completely true. I’ll try to say “I will” more often too. Oh wait… I said it again in my sentence!!!! “I will” do it too. Awesome topic, Annie! 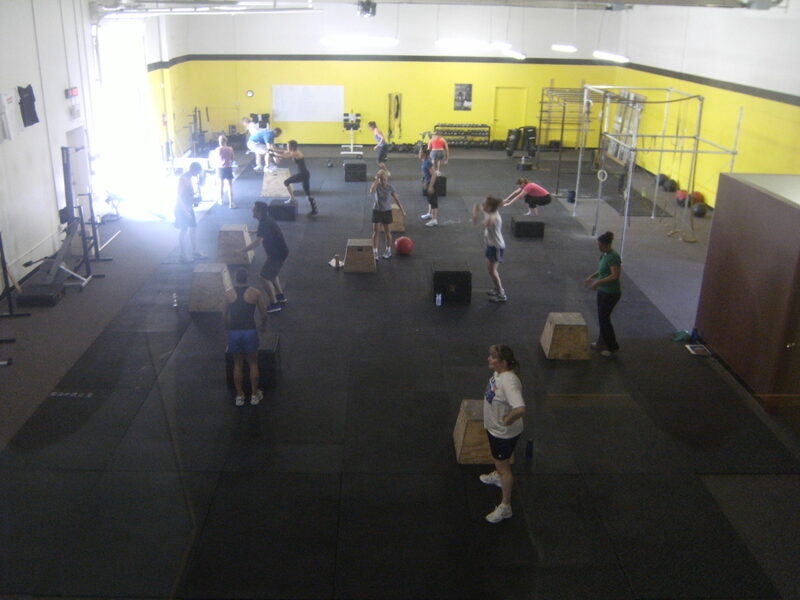 Crossfitters ARE do-ers, showing up in the box and DOING whatever is put before them. Pat yourselves on the back, ya’ll, and let’s get back to it! Thanks to the get people at CrossFit (Chris, Annie, Mary, Michelle, and everyone else) I have learned that I WILL and CAN do anything. Thanks for teaching me to be a do-er and a believer! I have to admit that when I did first start, I used the word “try” (boy was I corrected quickly!). Now (at least I think I do) if I’m not sure what weight I should do, I’ll ask “what weight do you think I should do” not “what weight do you think I should try”. Very rarely do I throw weight back off because I already have it in my head that I CAN and WILL do that weight…not that I will TRY to do it. 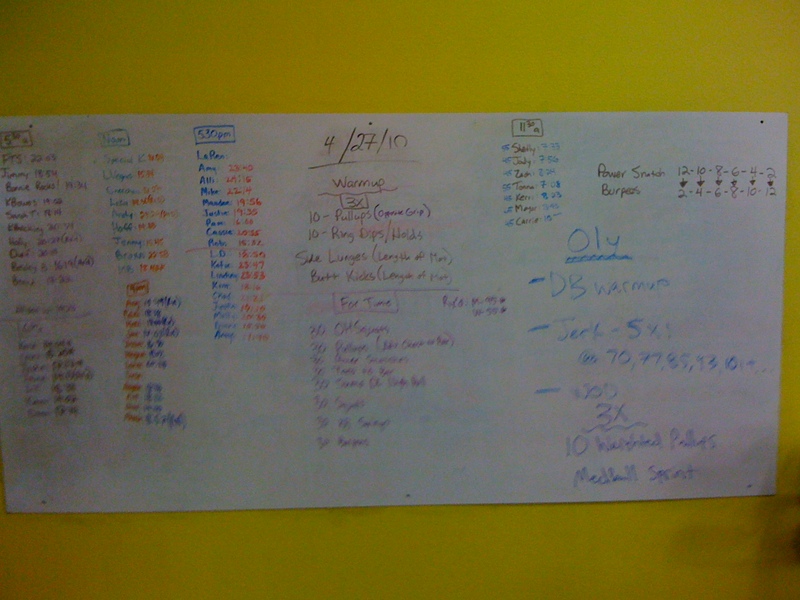 A borrowed phrase: “Other gyms use machines, CrossFit builds them”. Awesome post Annie! I haven’t ever thought about that phrase (I’ll try) until I read this last night. This morning I had the perfect chance to use it again when I looked at the WOD – but today I said, I will do this and I did!! No “trying” for this chick!